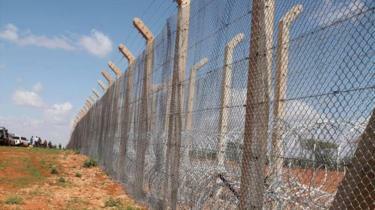 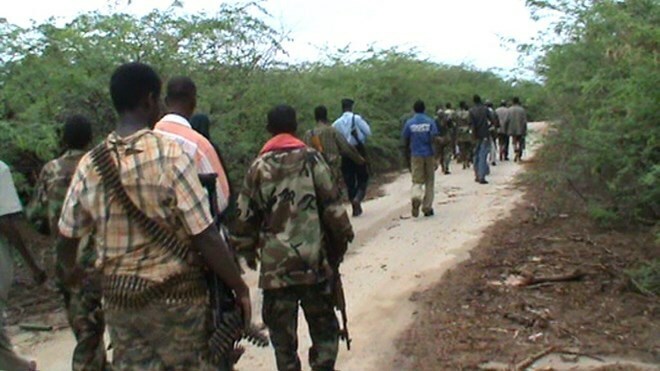 Waagacusub.com- The Somali military has repulsed an Al-Shabaab attack on SNA bases in the Lower Shabelle region. 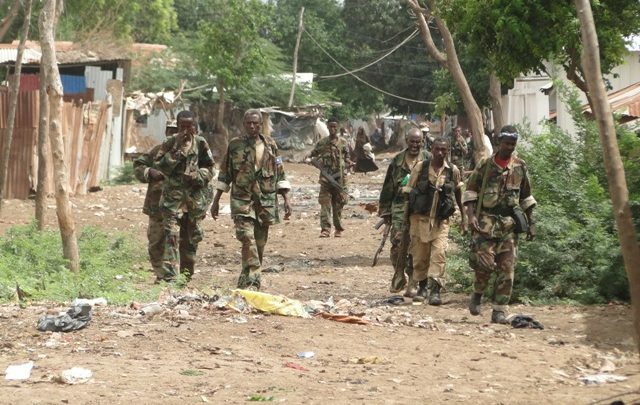 Military officials told Hiiraan Online that the militants raided SNA bases in Bulo Marer town on Wednesday night, leading to a fierce gun battle that lasted for hours. 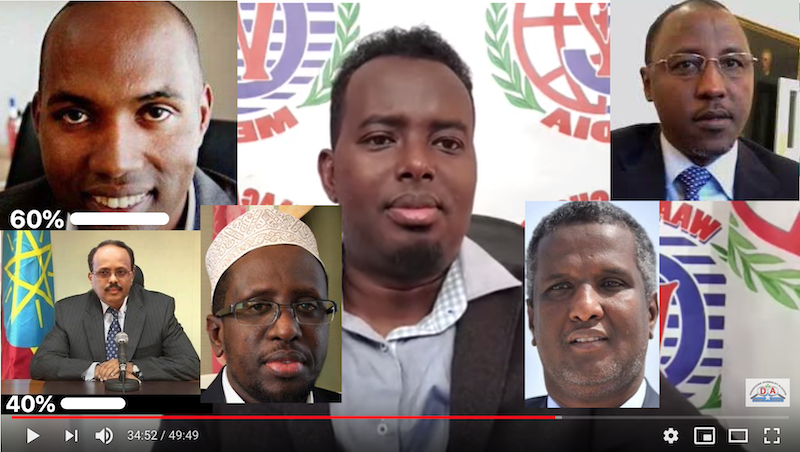 Waagacusub.com- The Italian Government has signed an agreement for an additional €1 million contribution to the Multi-Partner Somalia Infrastructure Fund. 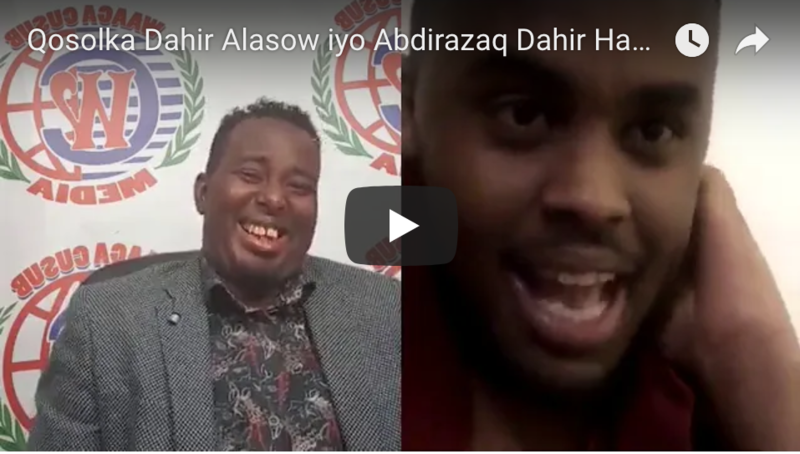 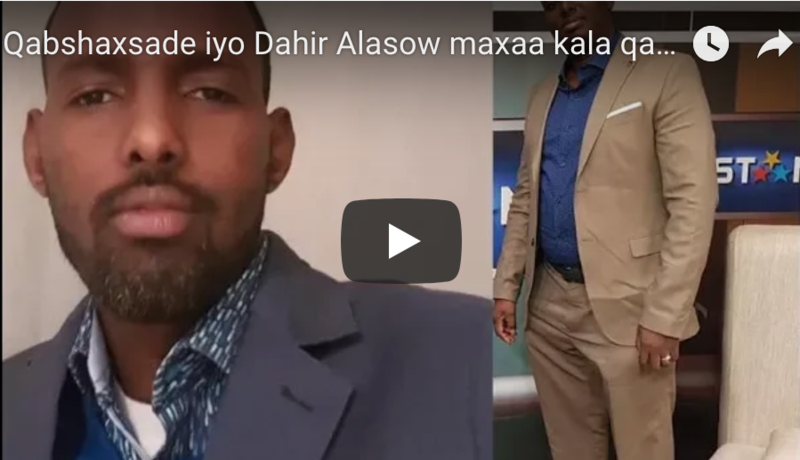 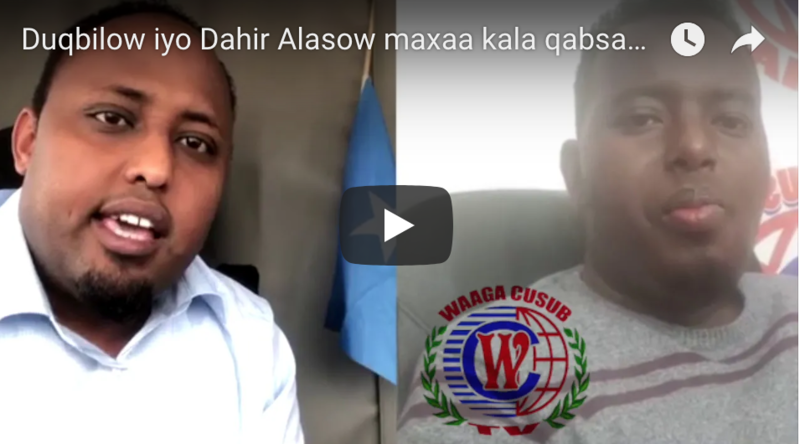 Waagacusub.com- Somali security forces have yesterday arrested Al-Shabaab member in a planned operation in the capital Mogadishu. 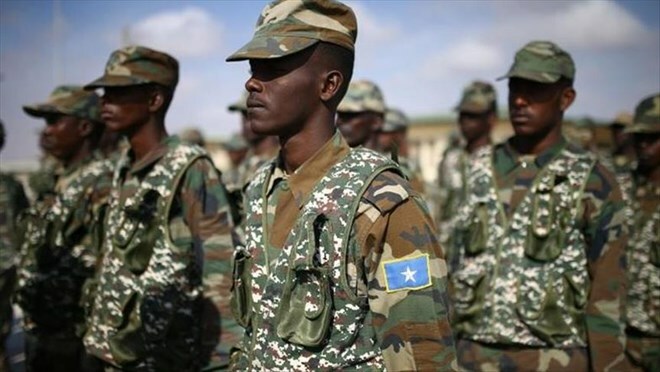 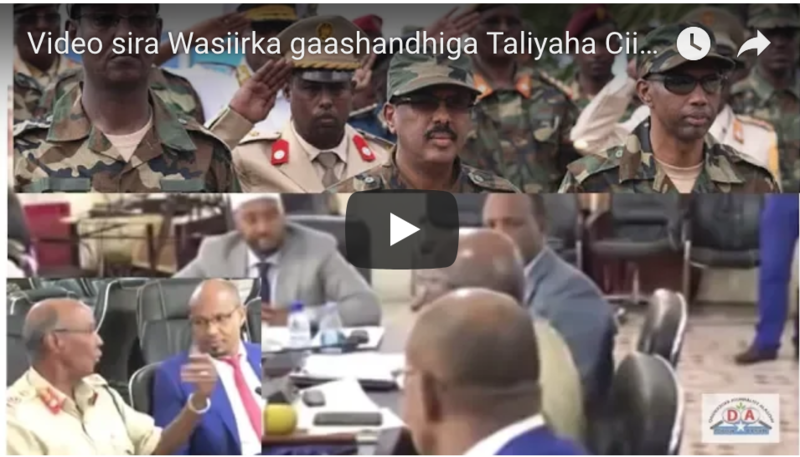 Waagacusub.com- Somali National Army troops have for the third day today vacated their bases in Middle Shabelle region over salary disputes with the government amid imminent take-over by the militant group Al-Shabaab of abandoned areas. 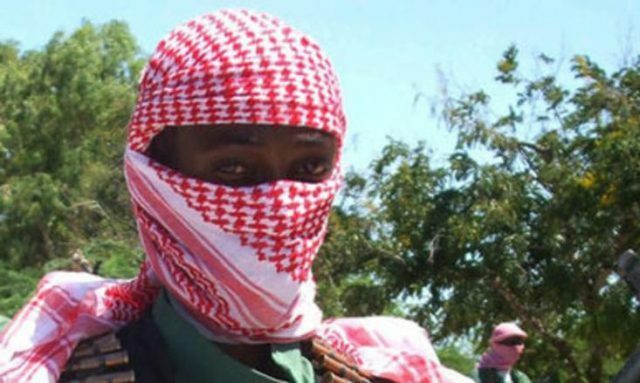 Waagacusub.com- At least 36 people have been killed and 26 others injured in clan clashes that erupted Sunday in Adale, in Middle Shabelle region. 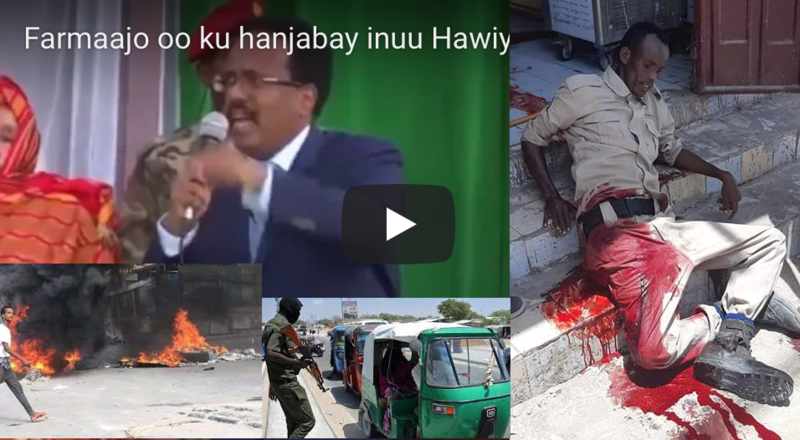 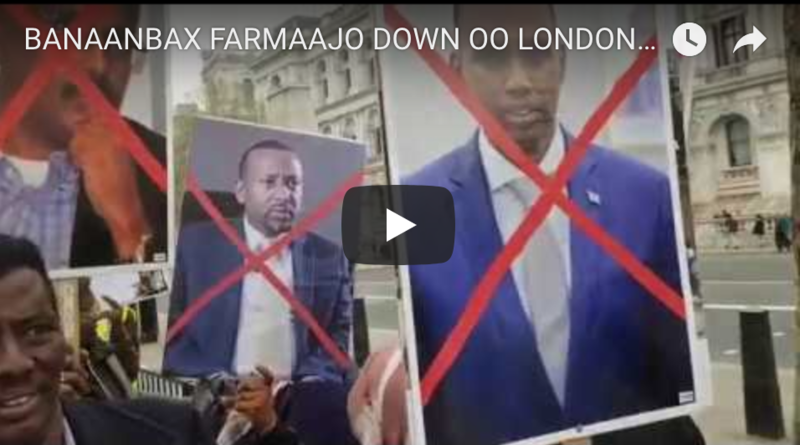 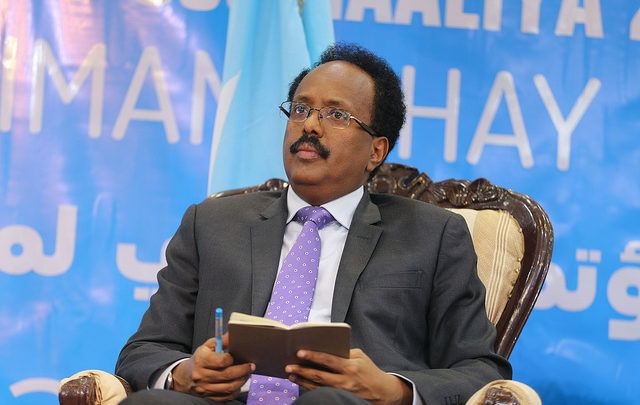 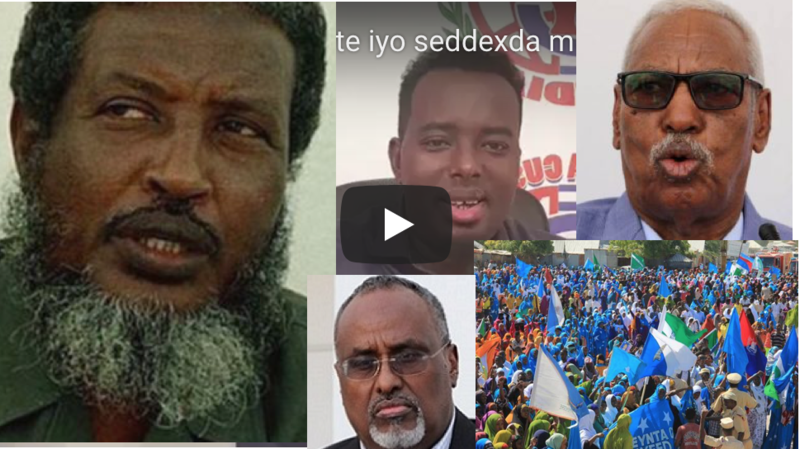 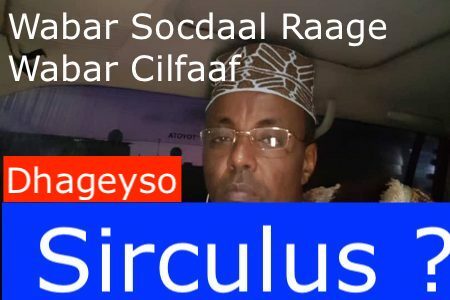 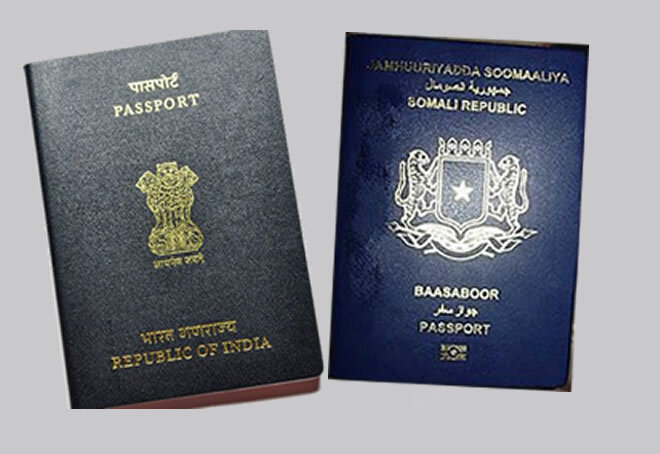 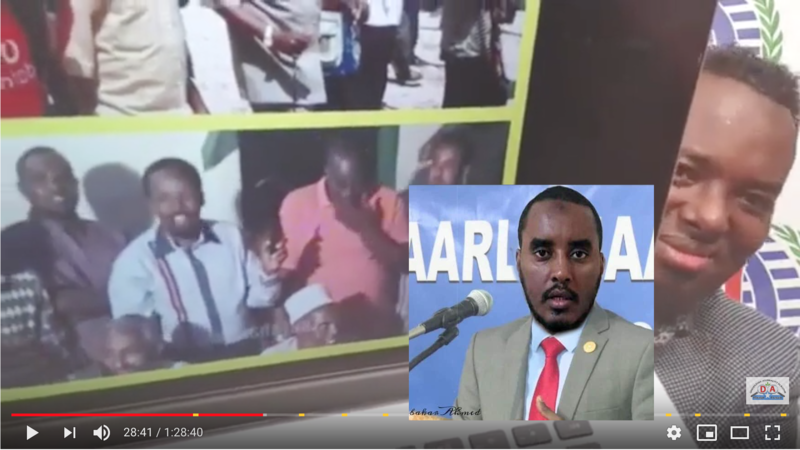 Waagacusub.com- You recently presented your credentials to President Mohamed Farmaajo. 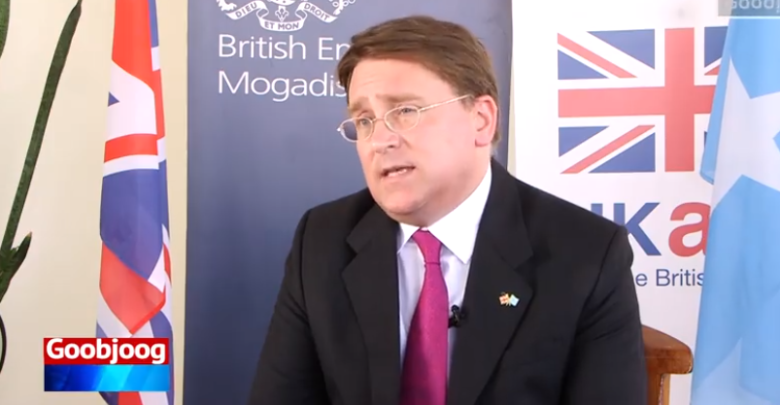 What was the focus of your discussions with him and what are some of your priority areas as you take up the new role? 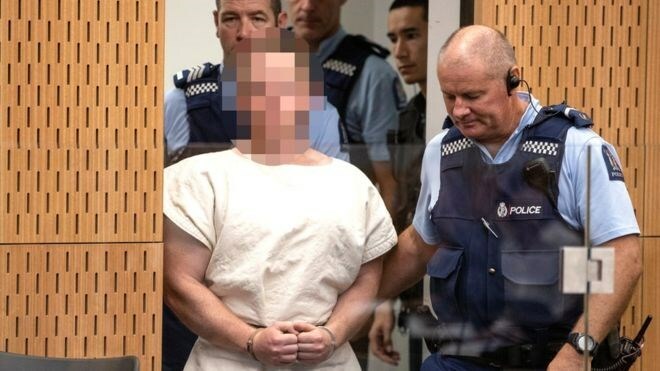 Waagacusub.com- The main suspect of killing 49 people in shootings at two mosques in New Zealand on Friday has appeared in court on a single murder charge. 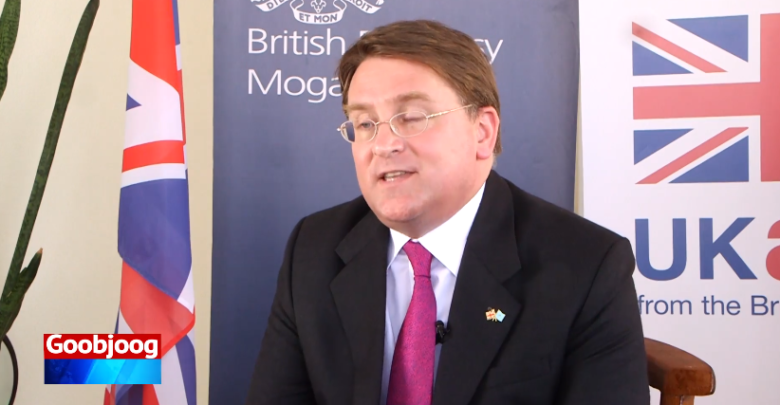 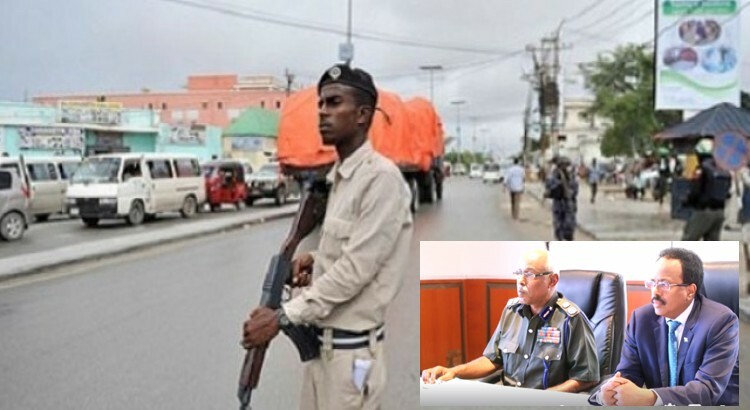 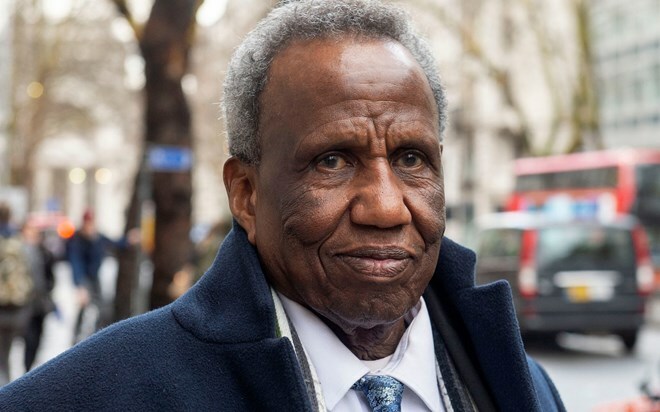 Waagacusub.com- The UK, Germany and EU have resumed support to the South West state police following a suspension late December amid deadly clashes which killed about ten civilians, the new UK ambassador to Somalia Ben Fender has said. 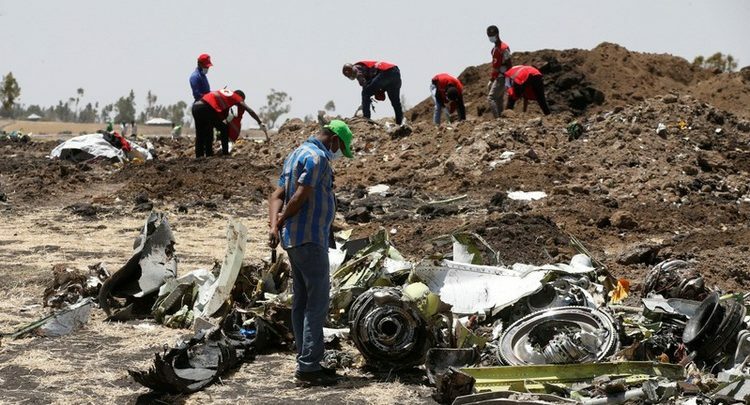 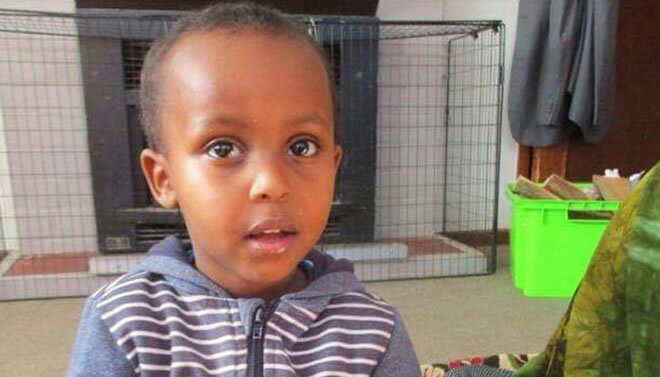 Waagacusub.com- Ethiopian Airlines said on Wednesday it would send the black boxes from its crashed Boeing 737 MAX abroad, while a Norwegian airline sought compensation from the U.S. planemaker after two thirds of that model were grounded globally. 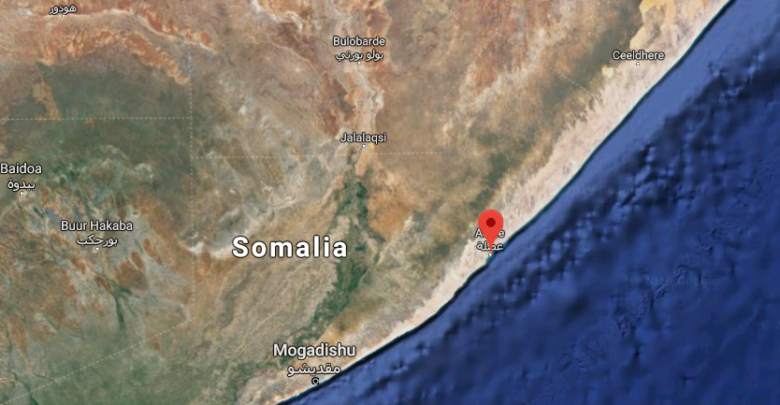 Waagacusub.com- Somali special forces killed eight al-Shabaab militants overnight in the country's Lower Shabelle region, state media said Tuesday. 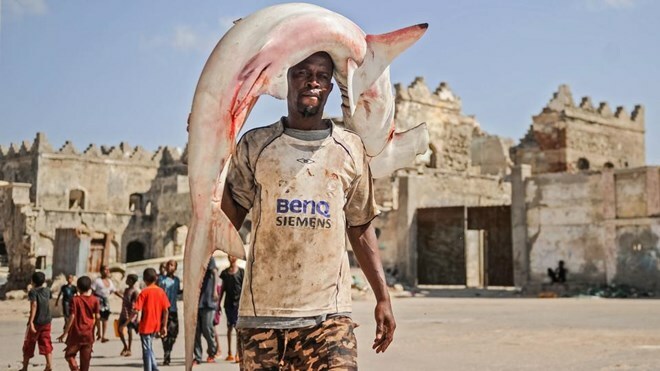 Waagacusub.com- The deal has made local fishermen vulnerable to poverty as Chinese fishing companies are likely to outcompete them and also trigger another round of piracy in the Gulf of Aden. 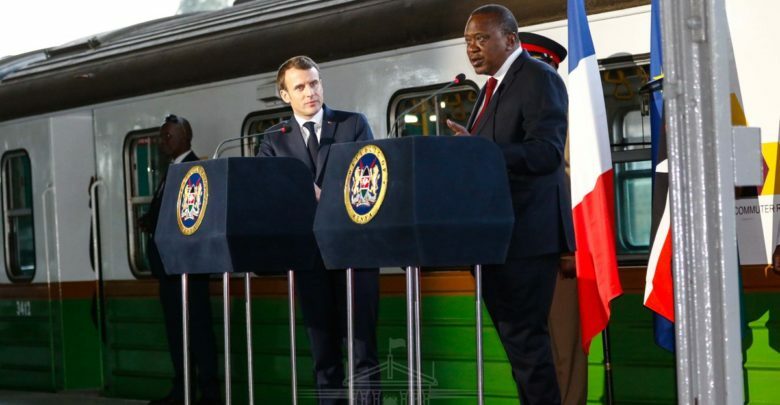 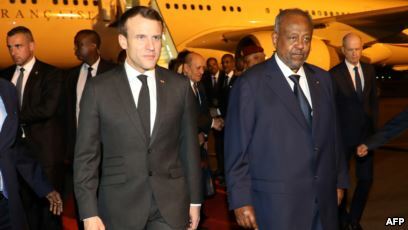 Waagacusub.com- French President Emmanuel Macron on Tuesday sought to reassert the importance of France in its former colony Djibouti with Paris increasingly fearing China's muscular role in Africa as it expands economic and military influence across the continent. 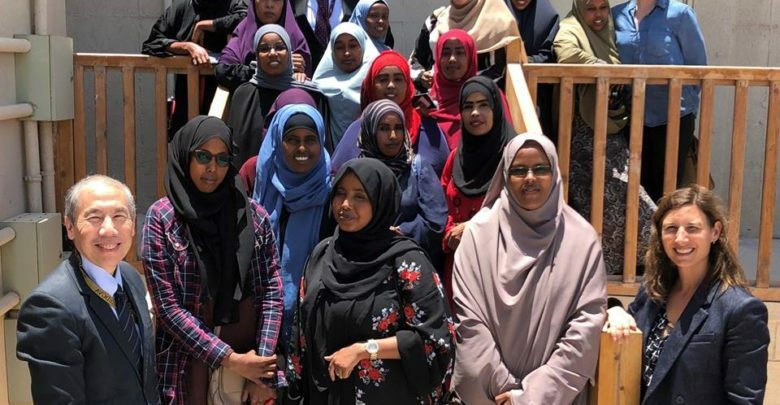 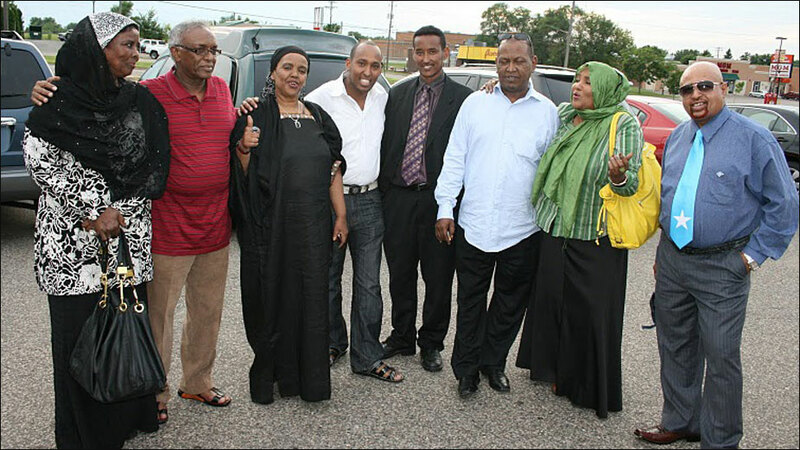 Waagacusub.com- The U.S. embassy in Somalia has announced a $5,000 grant for women journalists' organisations in Somalia. 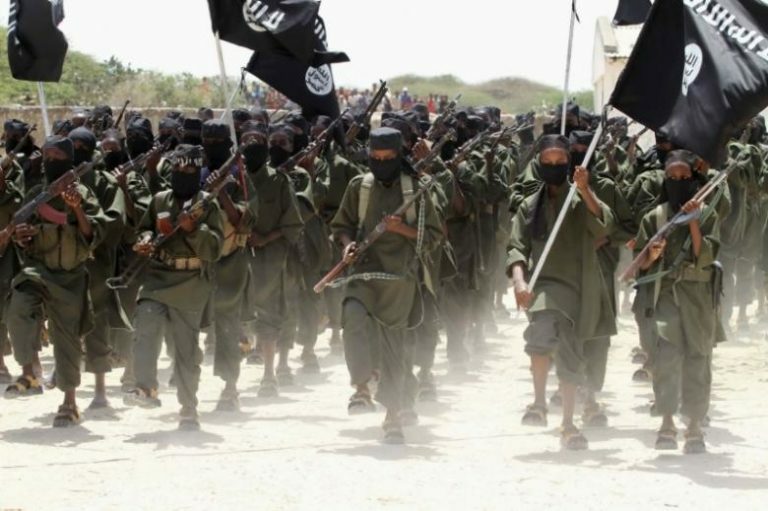 Waagacusub.com- The American military has escalated a battle against the Shabab, an extremist group affiliated with Al Qaeda, in Somalia even as President Trump seeks to scale back operations against similar Islamist insurgencies elsewhere in the world, from Syria and Afghanistan to West Africa.